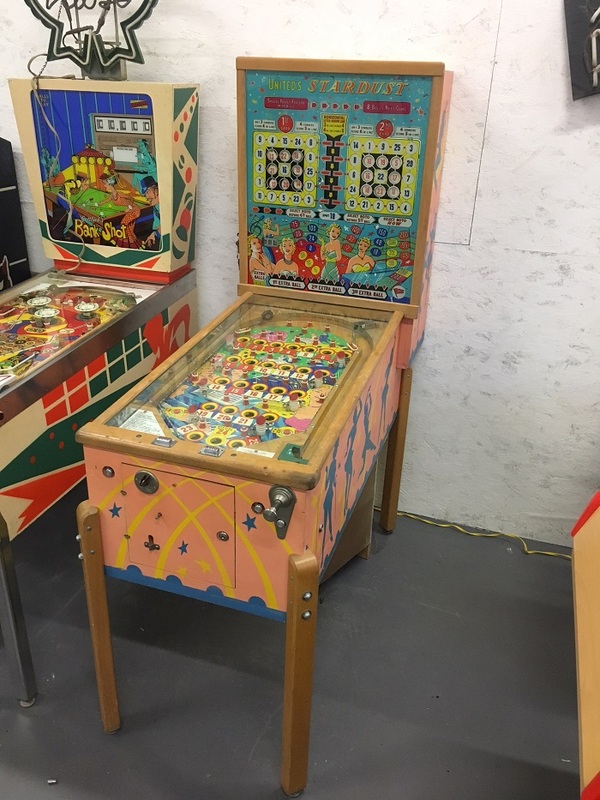 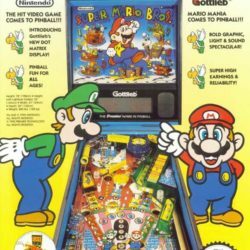 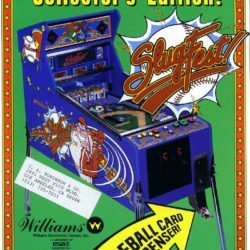 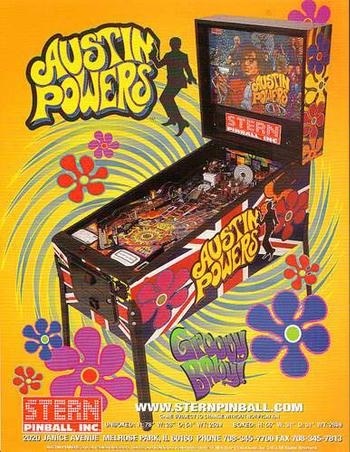 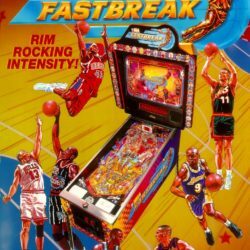 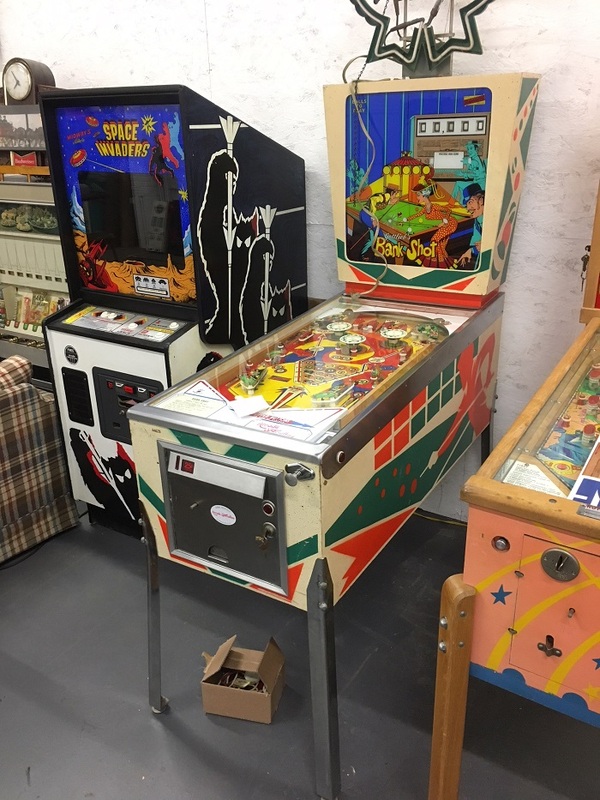 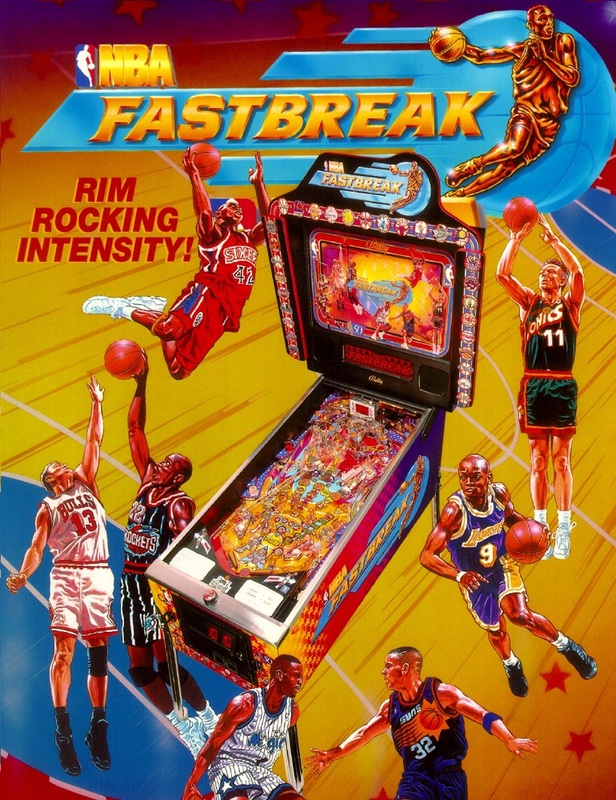 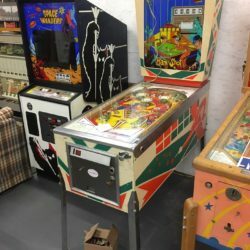 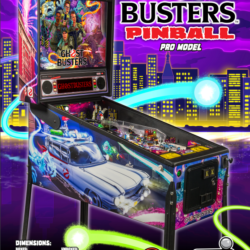 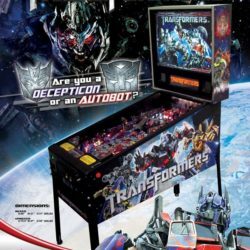 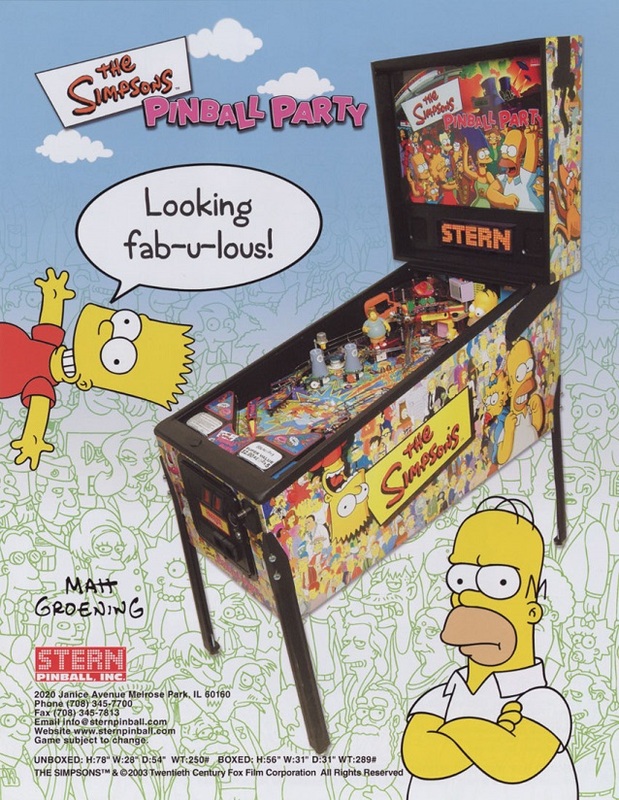 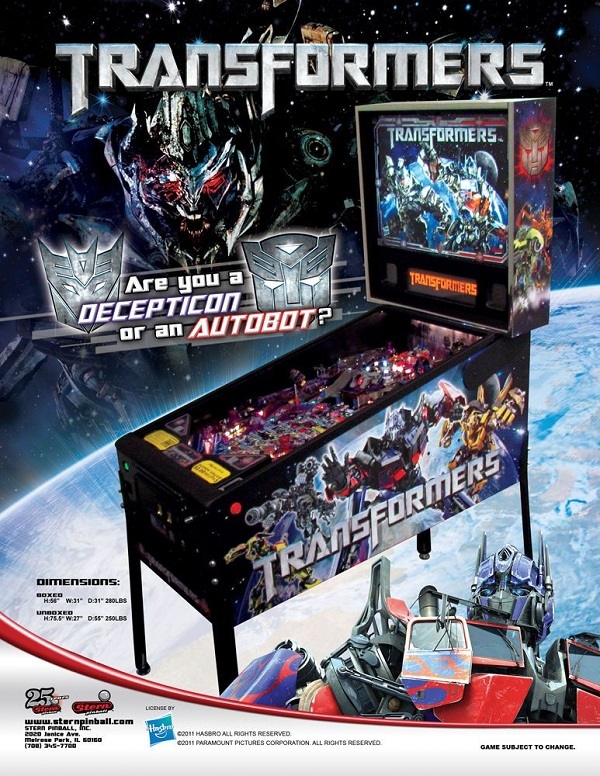 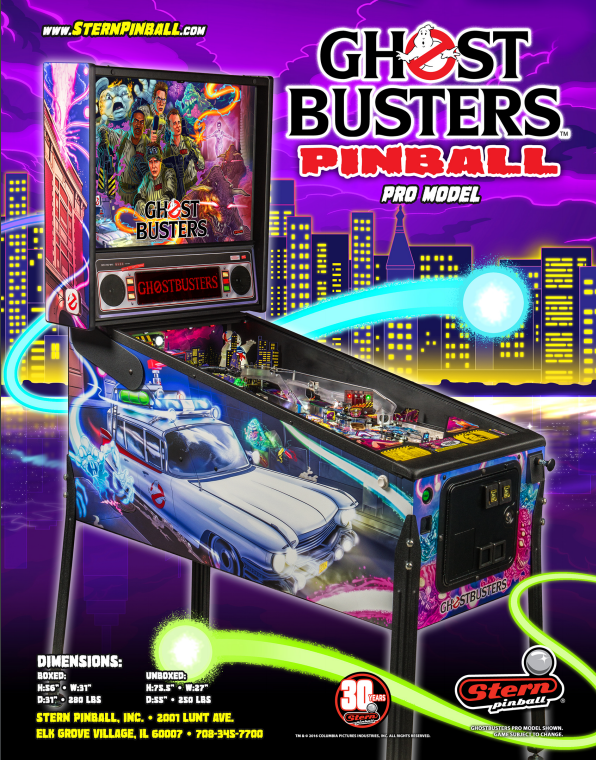 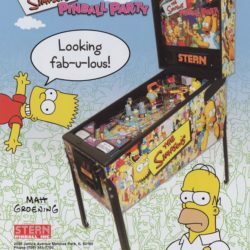 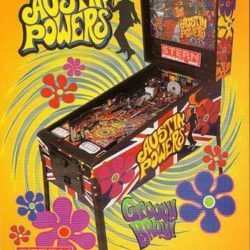 Add some Nostalgia to your next movie production, photoshoot or staging with our vast selection of pinball machine prop rentals. 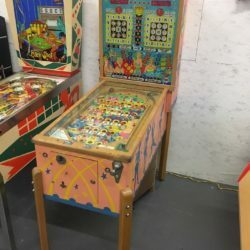 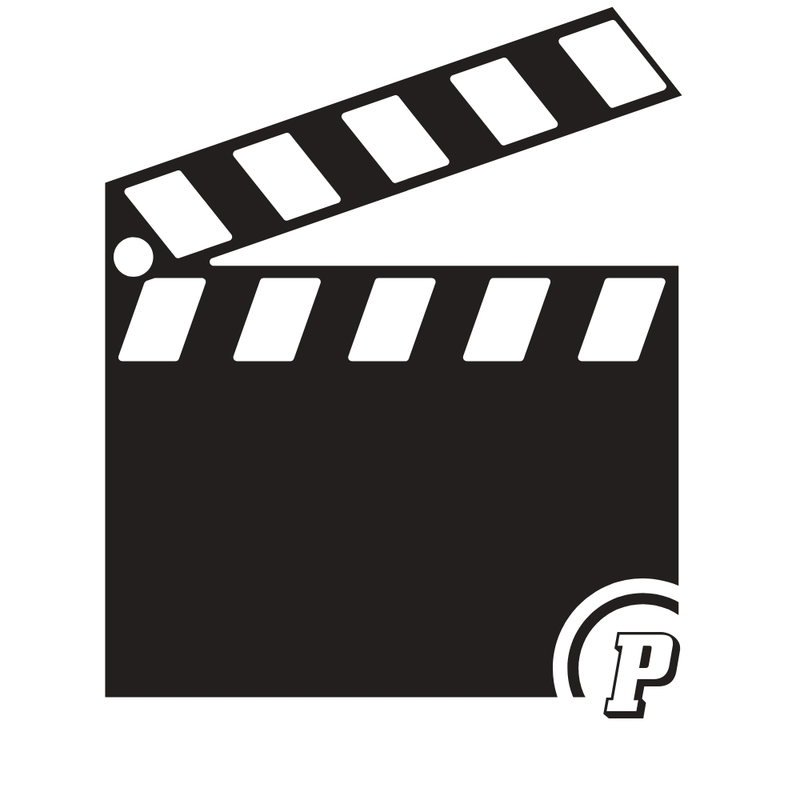 We have a wide array of pin ball machine prop rentals for your New York, NY or Connecticut/CT area film production, photoshoot or staging. 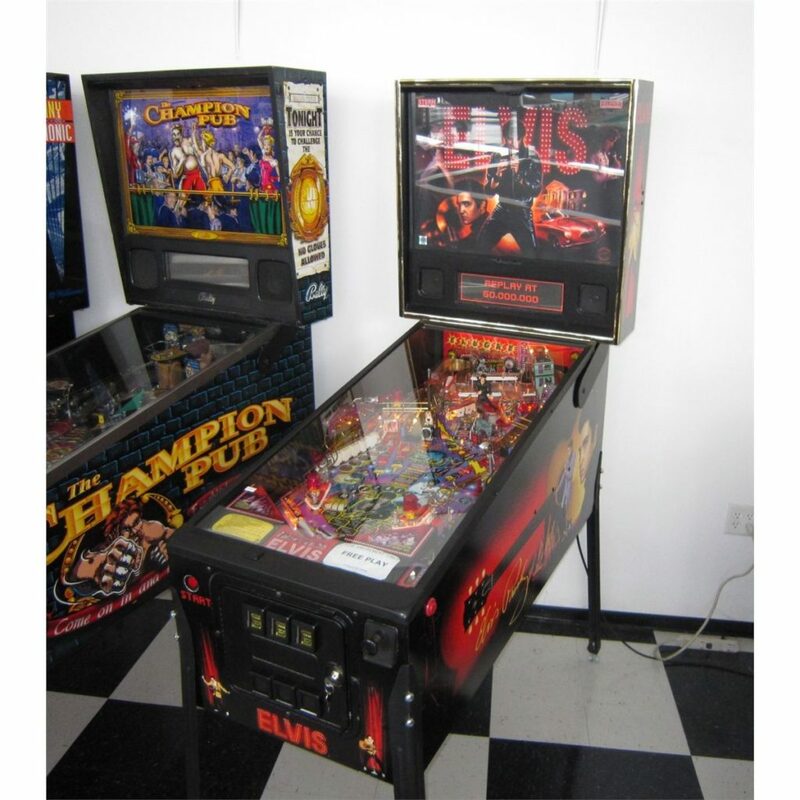 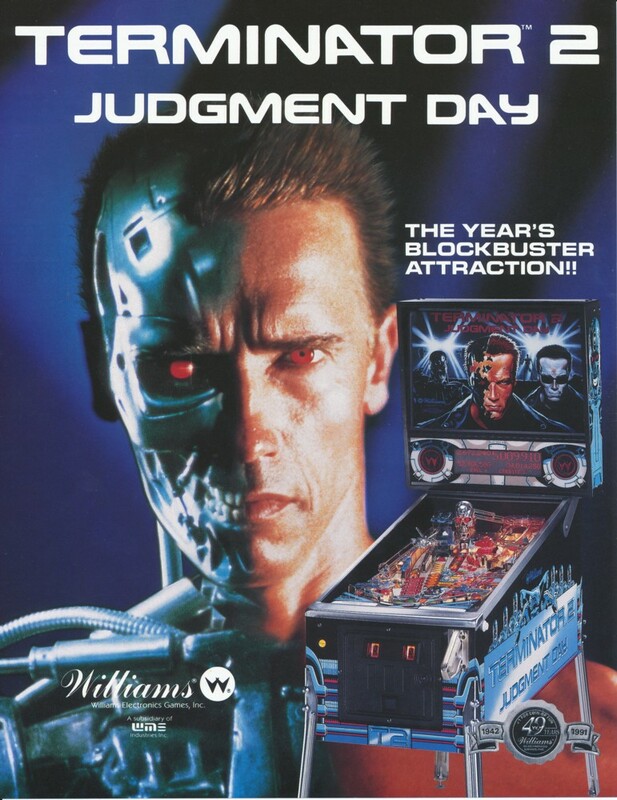 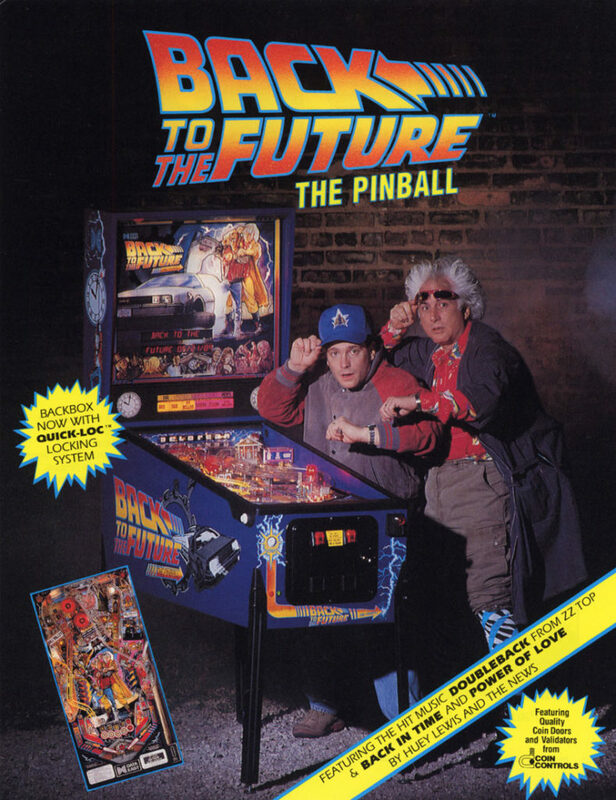 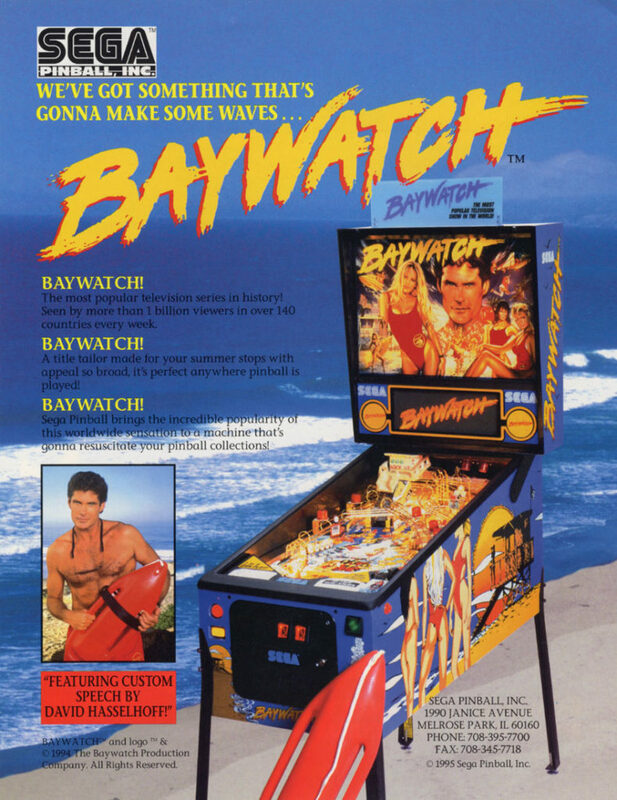 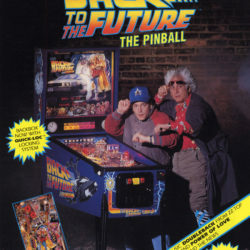 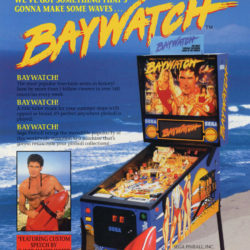 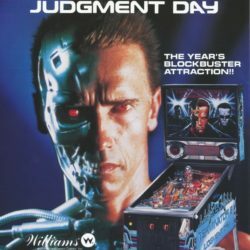 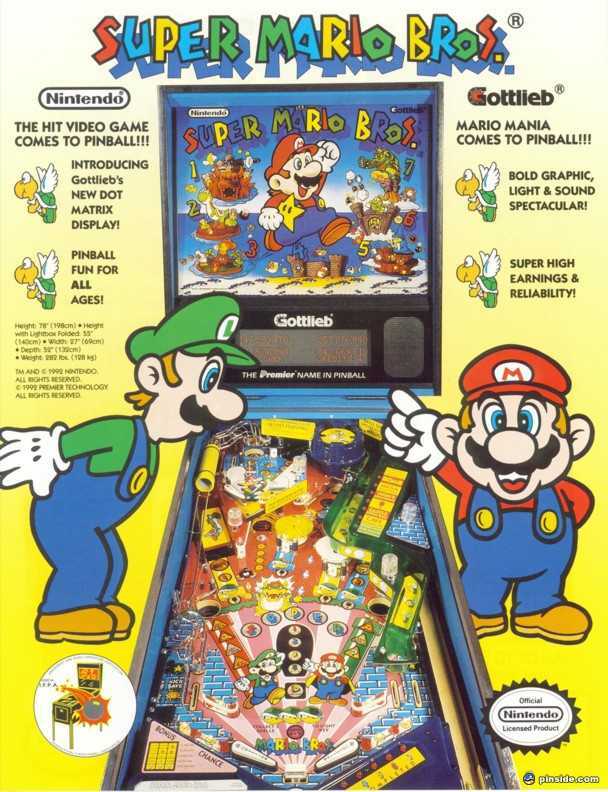 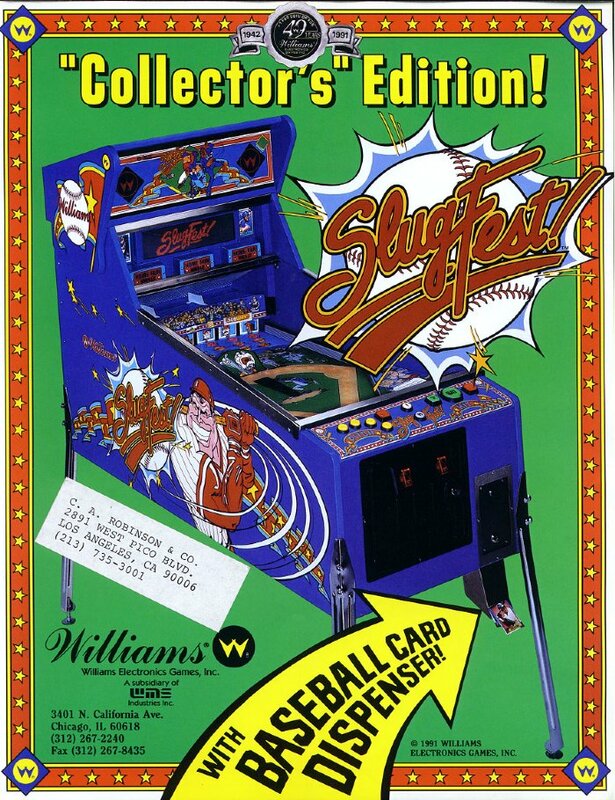 Our pinball machines are in great condition and operational.